Have a good hair day, every day. Nourishing essential oils, herbal extracts and hair-strengthening ingredients work gently to cleanse your hair and scalp while delivering a clean, refreshing scent. 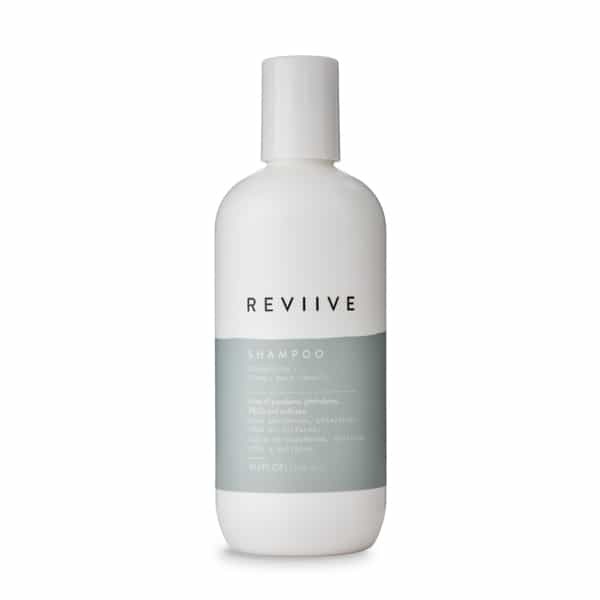 Reviive Shampoo is color-safe formula is completely free from harsh detergents, phthalates, sulfates, carcinogens, synthetic fragrances and colors.